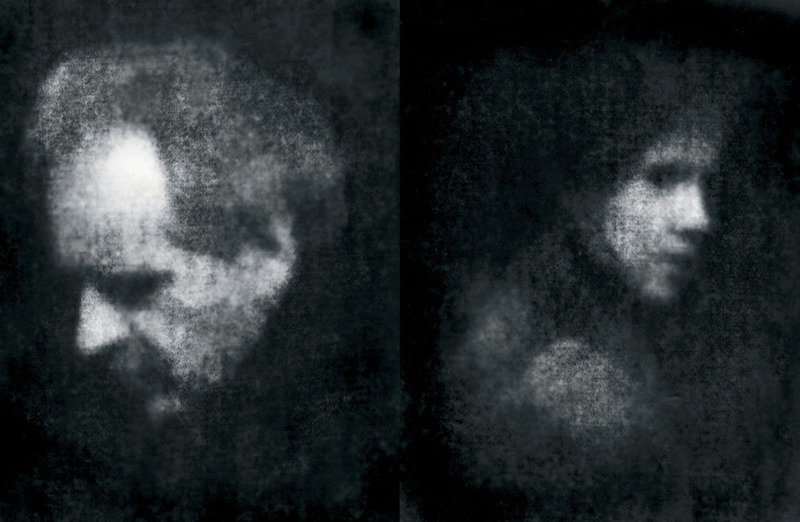 For centuries, the portrait has been an important element in art. 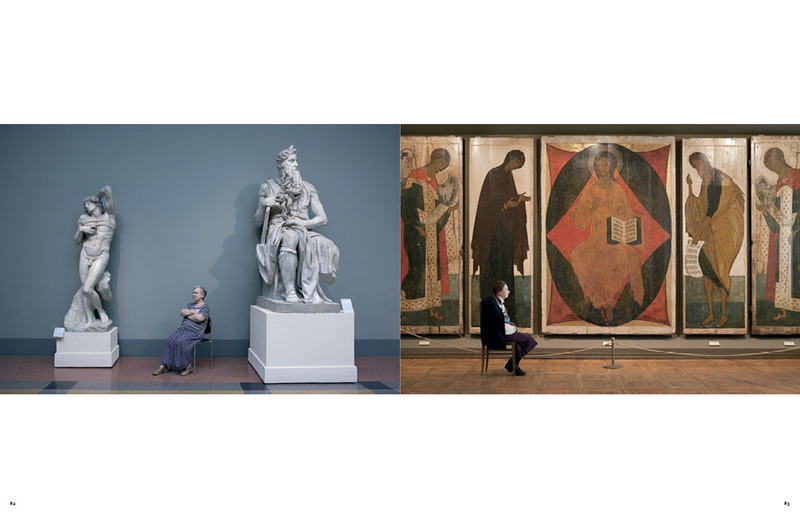 It used to take the form of a painting, a sculpture or a photograph of someone’s head or torso, or another artistic presentation of a person or a group. 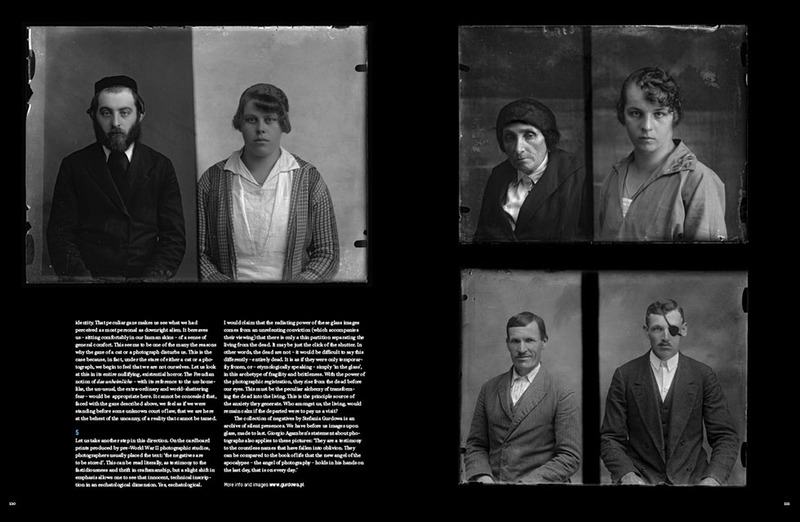 Thanks in part to the invention and the development of photography, the portrait became what it is today: much more than a representation of a person. 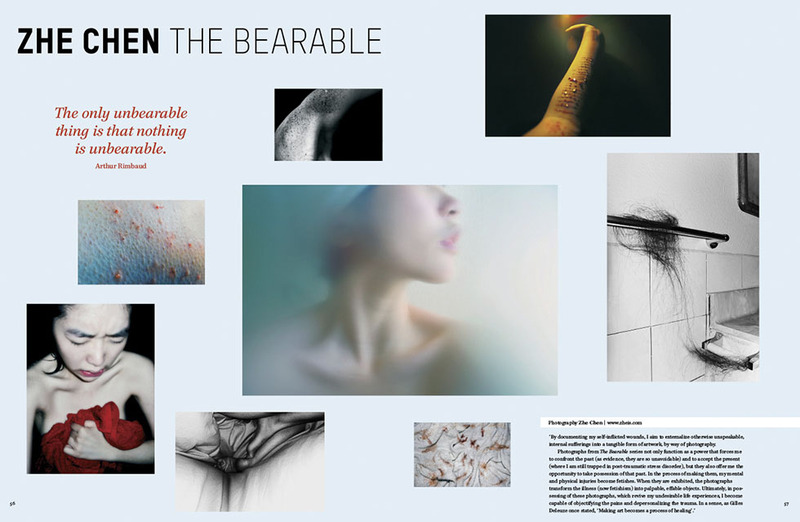 It has become a means of making a personality visible, make a statement about a situation, about the environment, or about a social or historical context. 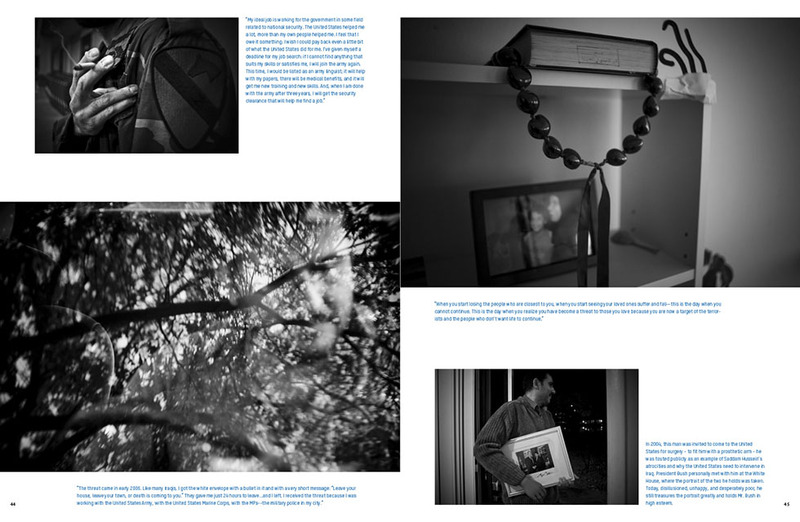 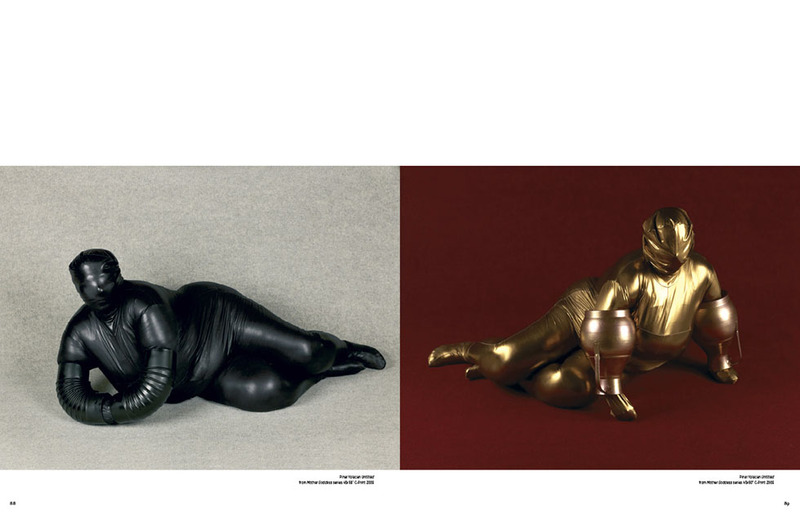 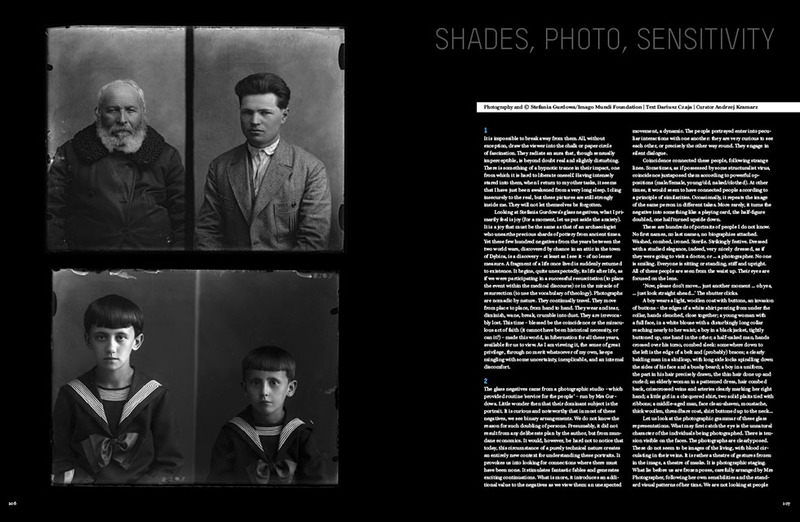 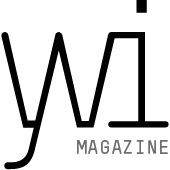 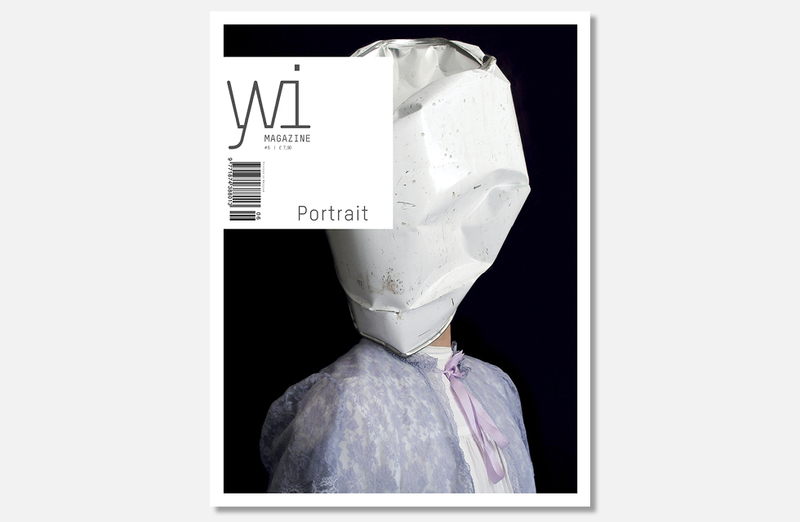 This sixth edition of Yvi Magazine is about this breadth and depth of the portrait. 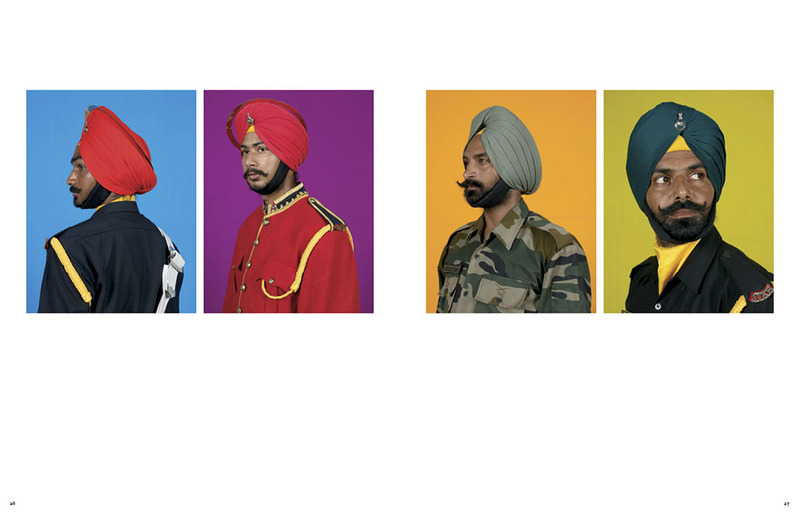 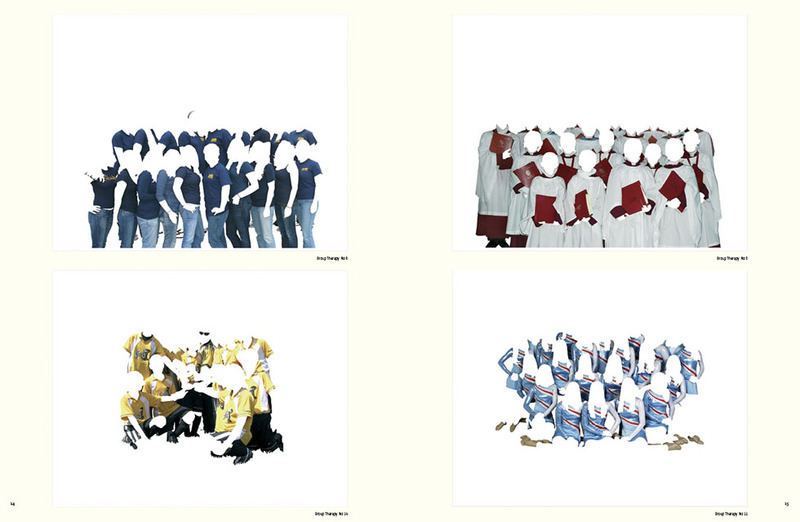 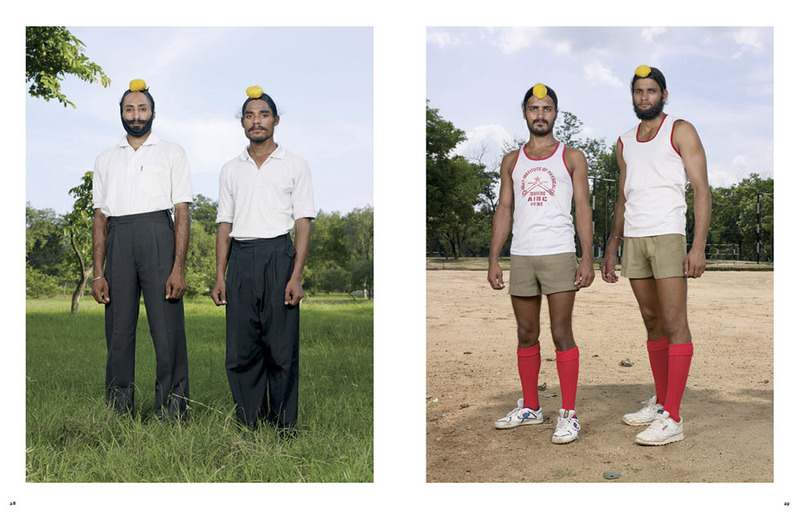 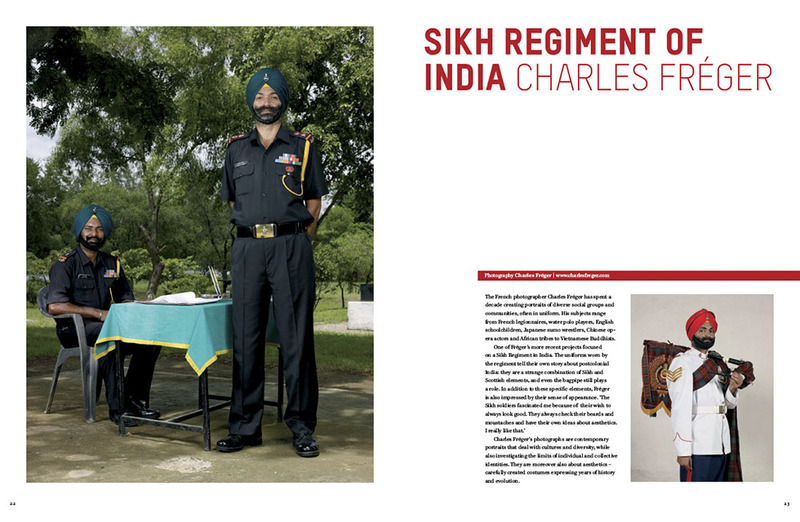 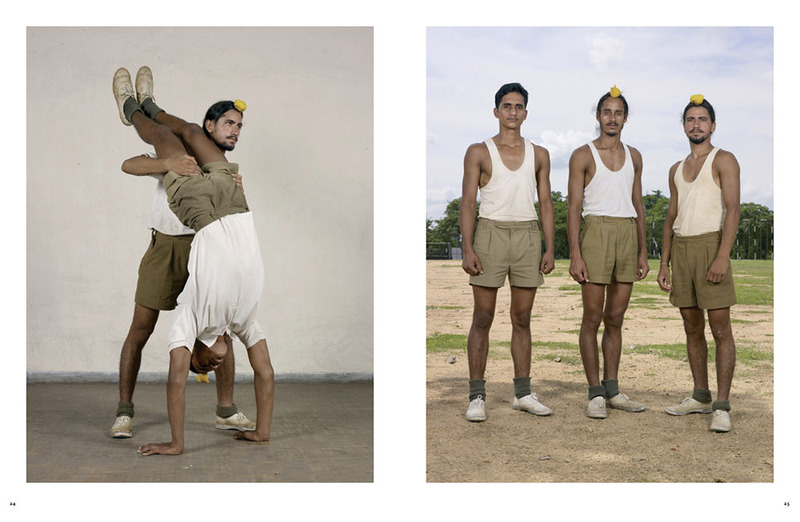 The historical context of the portrait is beautifully rendered in the work of Charles Fréger, when he portrayed members of the Sikh Regiment in India, whose uniforms alone reveal a great deal about India’s colonial past. 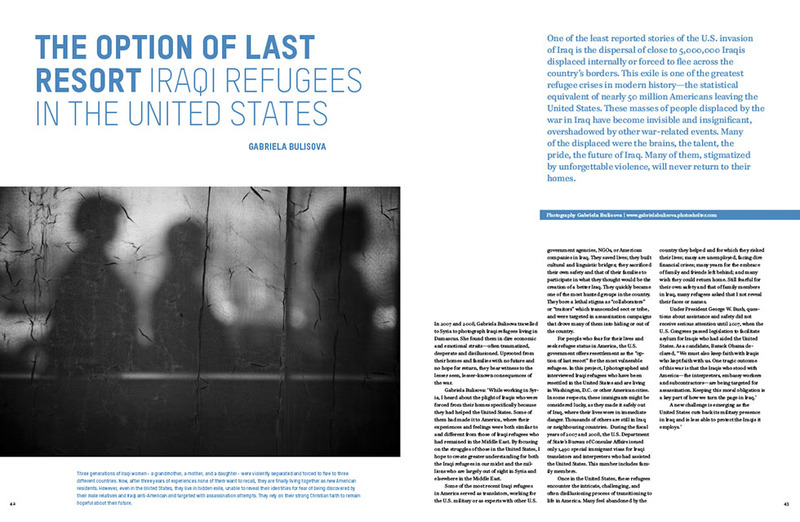 Gabriela Bulisova followed Iraqi refugees who find themselves in social isolation in the countries where they now live, leading an anonymous and misunderstood existence. 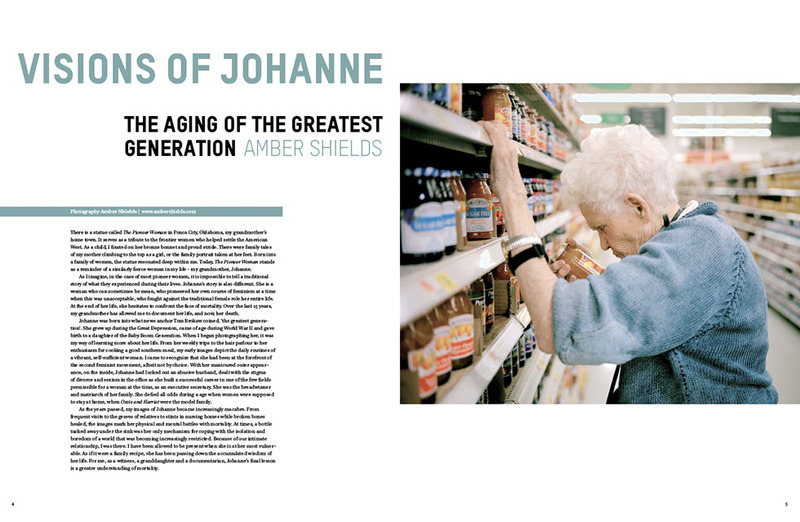 For the last 15 years, Amber Shields has followed and recorded the life of her grandmother. 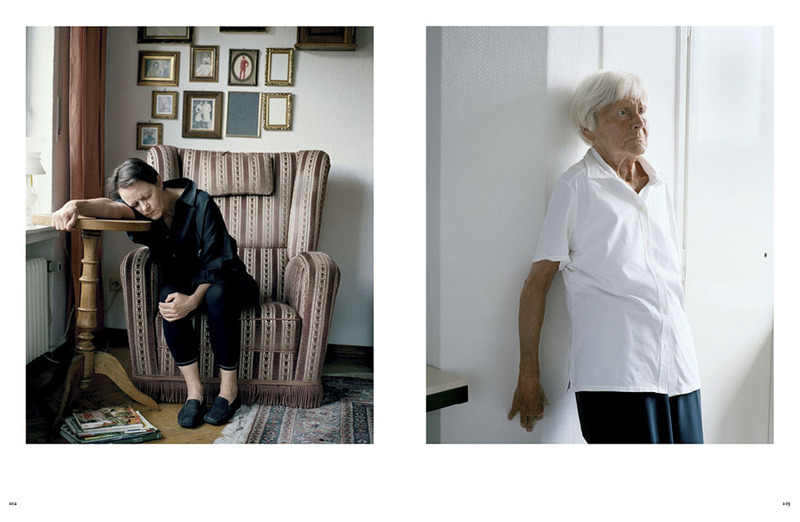 In her series Visions of Johanne, she presents intimate insights into the process of growing older, changing and letting go. 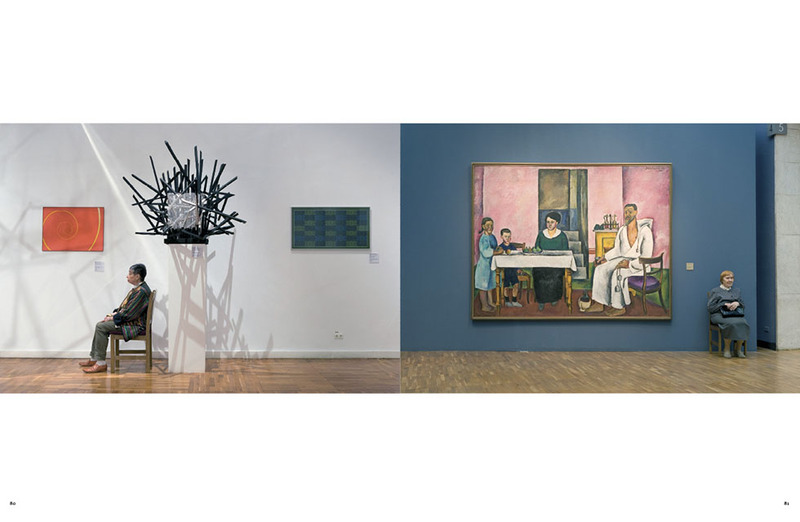 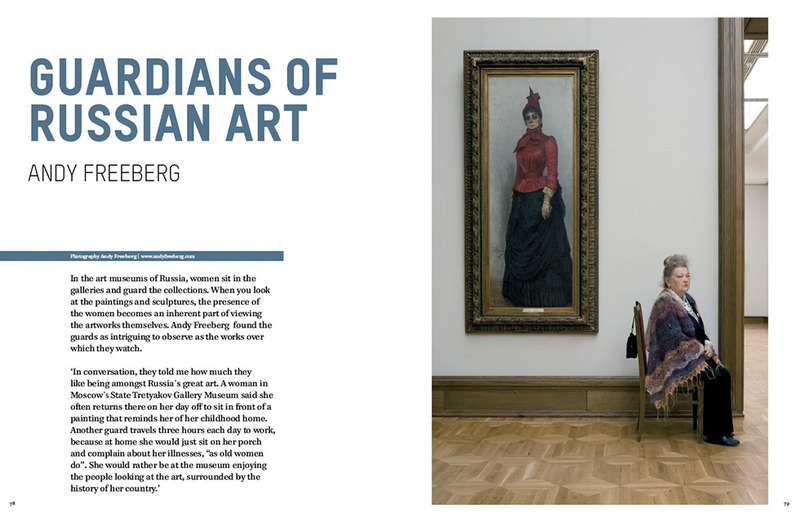 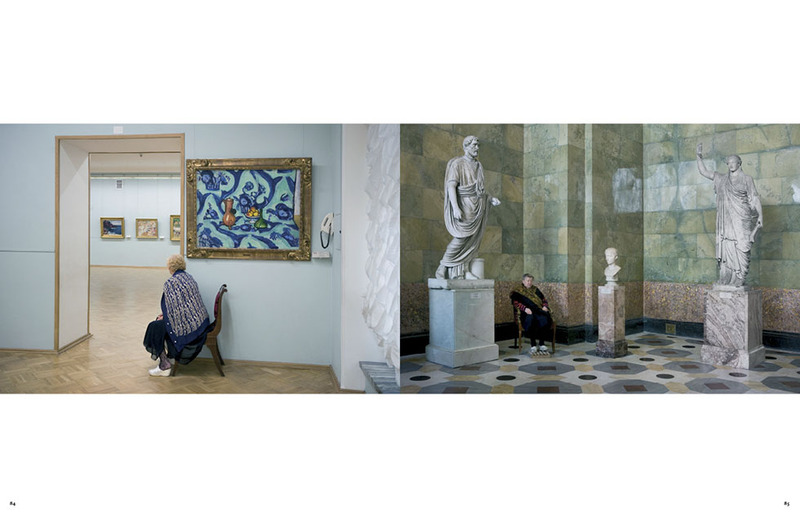 In the work of Andy Freeberg, those who have the responsibility of guarding important works of art in Russian museums have themselves become part of their surroundings and of the art. 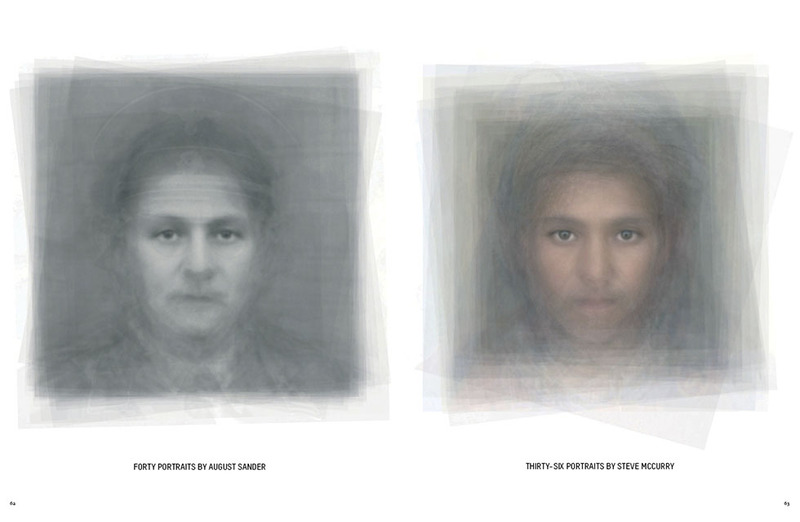 The representation of the face has traditionally been seen as a mirror of the soul and a means of identification. 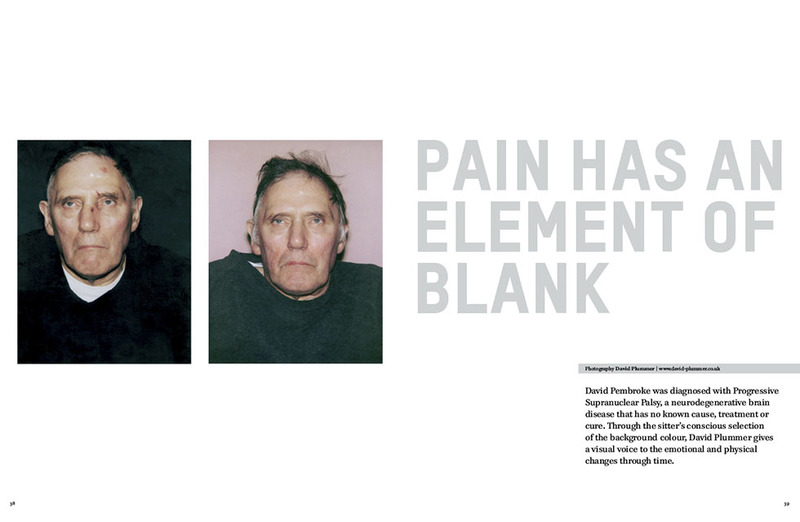 In his series, Pain Has An Element Of Blank, David Plummer reveals what an illness does to a person, emotionally and physically. 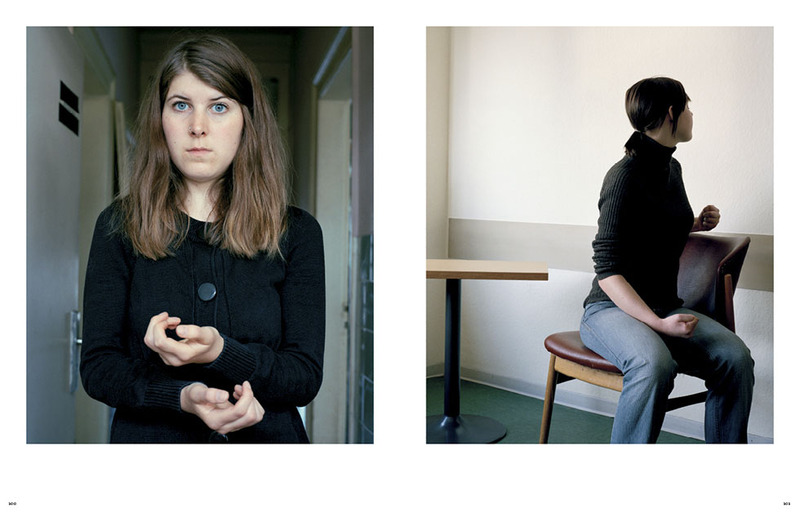 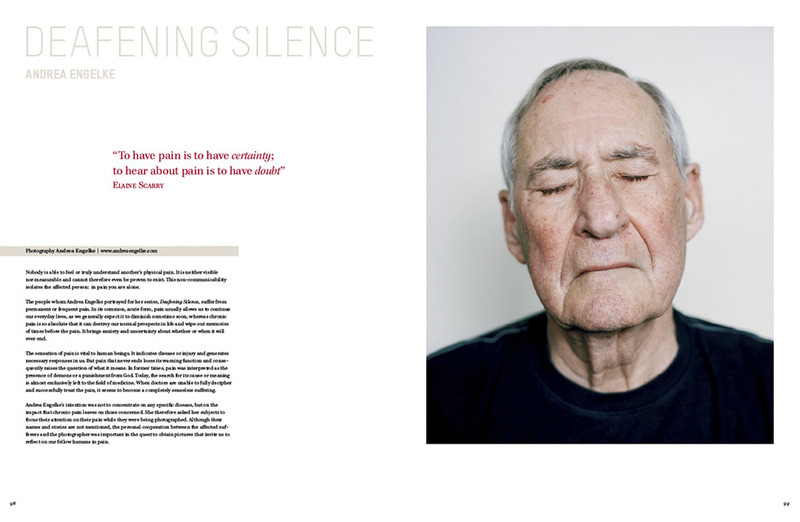 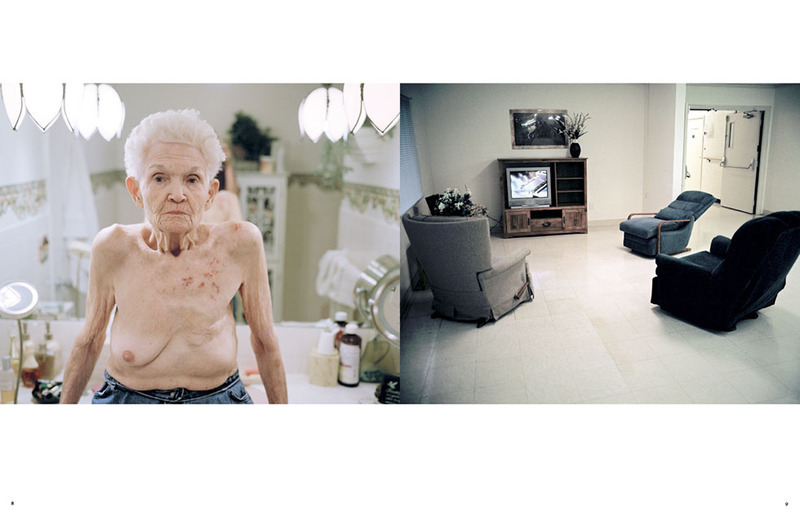 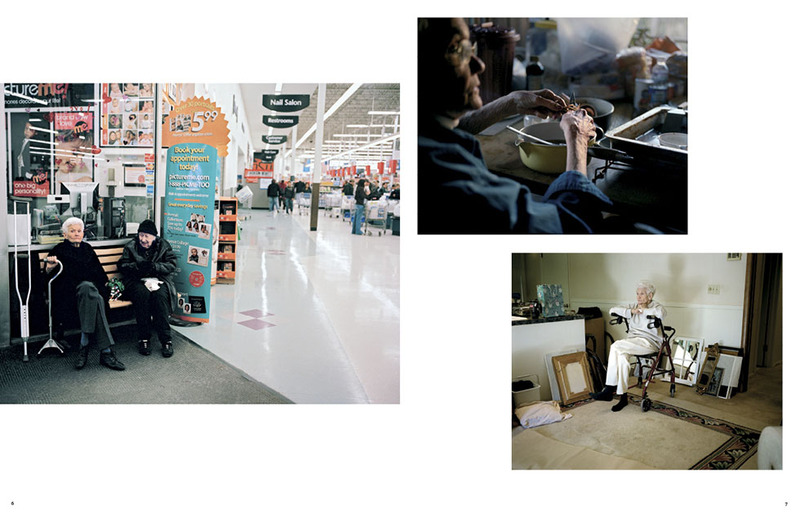 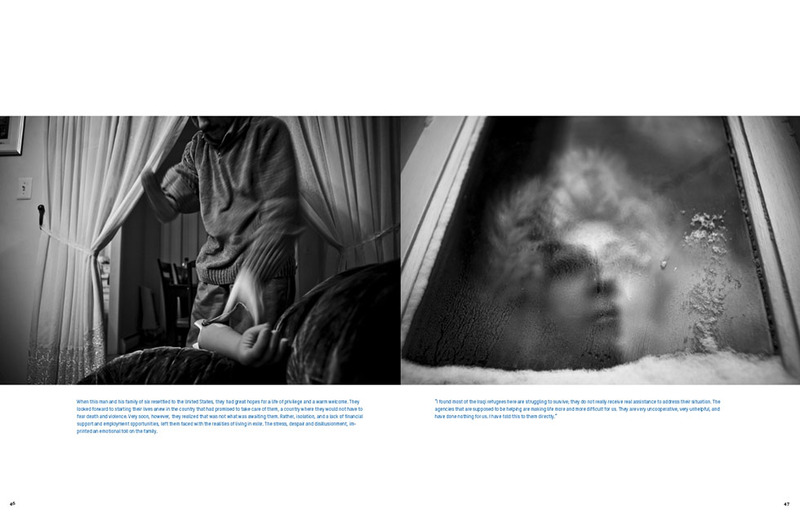 Andrea Engelke, on the other hand, portrays patients with almost invisible, yet nonetheless very present, chronic pain. 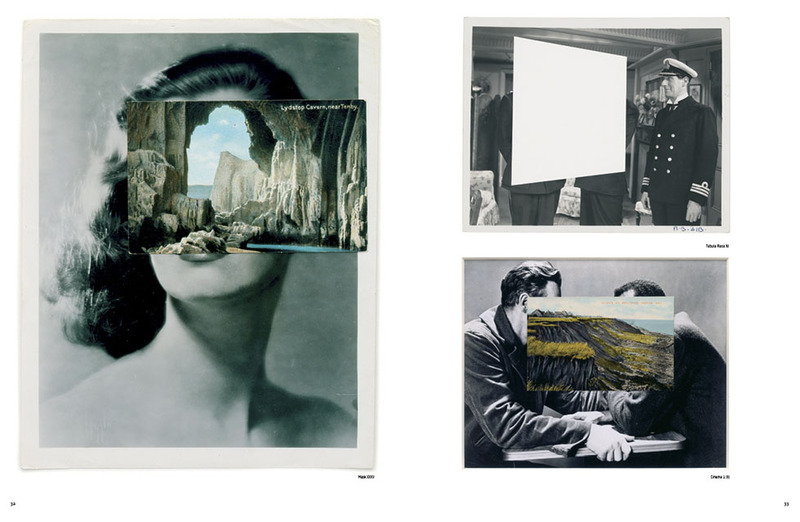 John Stezaker’s work investigates the different relationships in the photographic image: as a documentation of truth, nourishment for the memory, or as a symbol of modern culture. 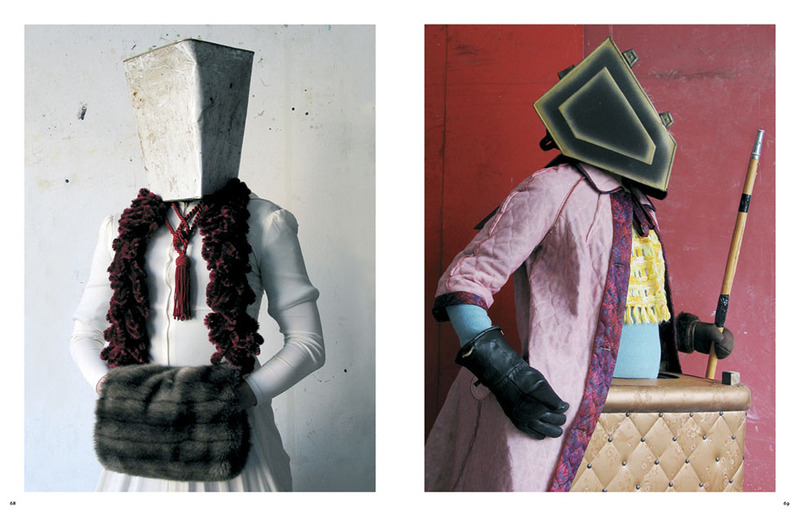 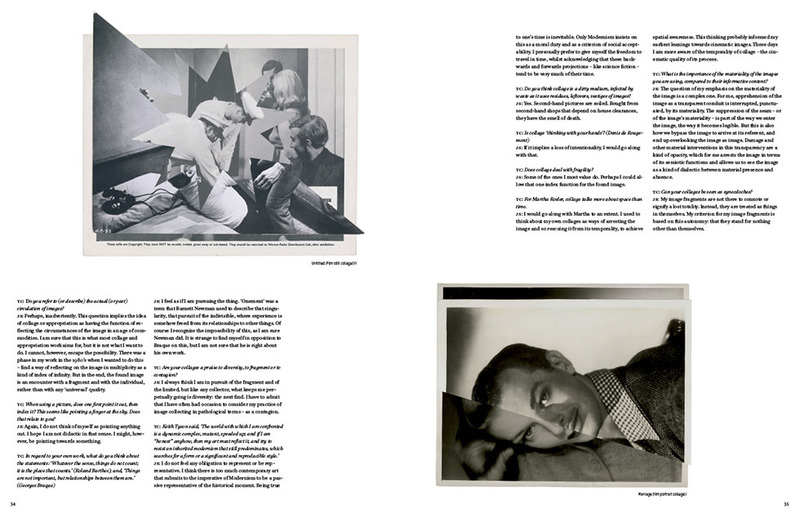 Stezaker focuses primarily on the concept of portraits, both as an art historical genre and as public identity. 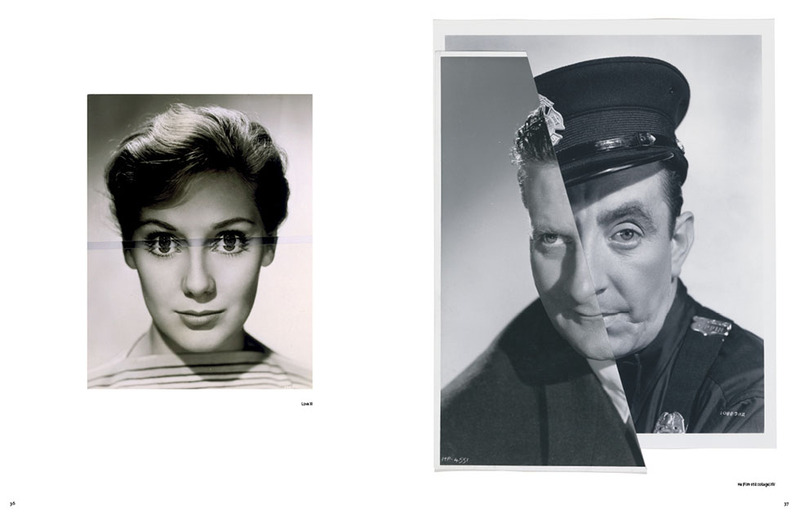 With the help of segments of publicity photographs of classic film stars, he creates hybrid ‘icons’, generating portraits that are at once both familiar and alienating. 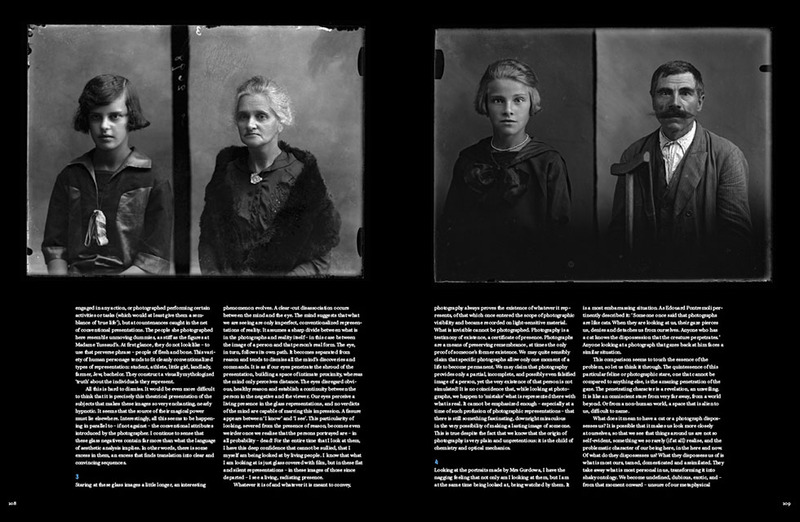 History also comes to life when we see the glass plate negatives of Stefania Gurdowa, found after she died in a wall in the middle of her house. 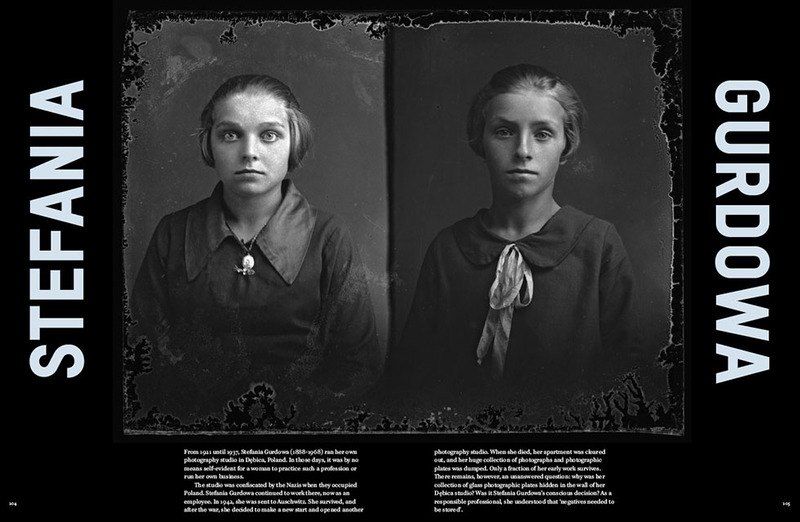 They reveal exceptional portraits of people in Poland in the mid-20th century, at a time when having your portrait taken with still an exceptional event. 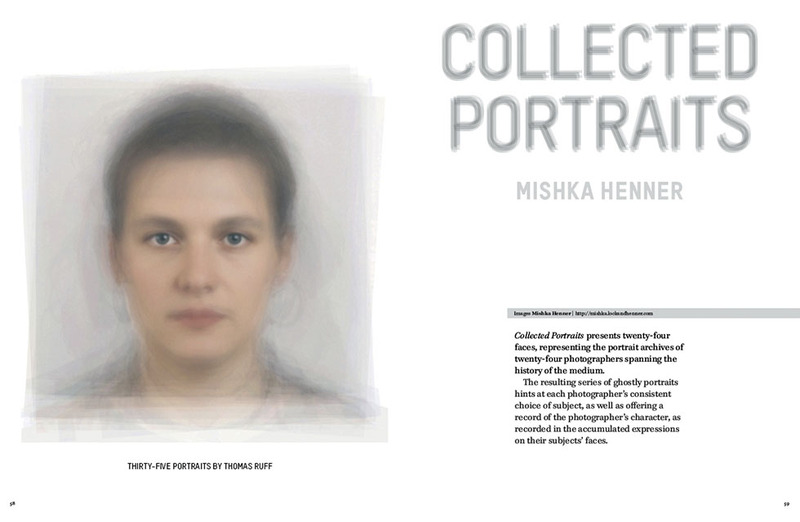 Mishka Henner has assembled portraits by 24 great photographers, including Thomas Ruff, Diane Arbus, August Sander and Araki, and combined them, in turn creating characteristic and uniform portraits of their work. 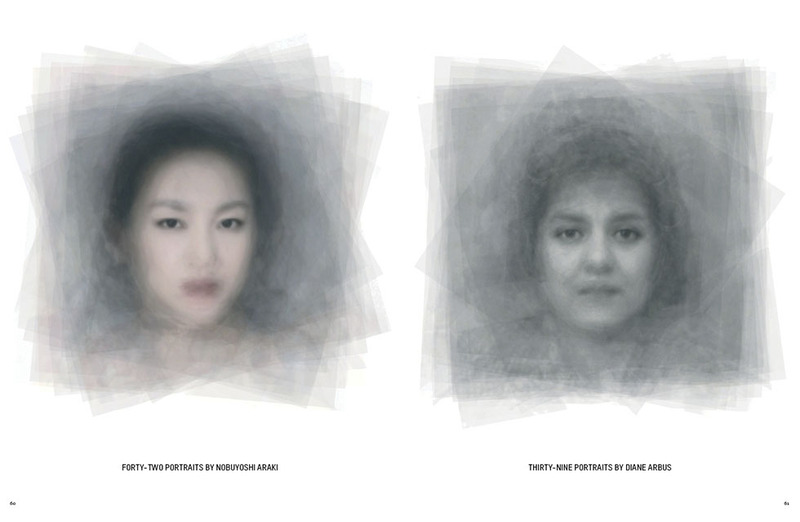 Today, as personal portraits have become commonplace for everyone, largely through (digital) photography and social media, artists are more frequently looking for means and media with which to step back from the individual identity of the face, in order to tell a story in a broader, less personal context. 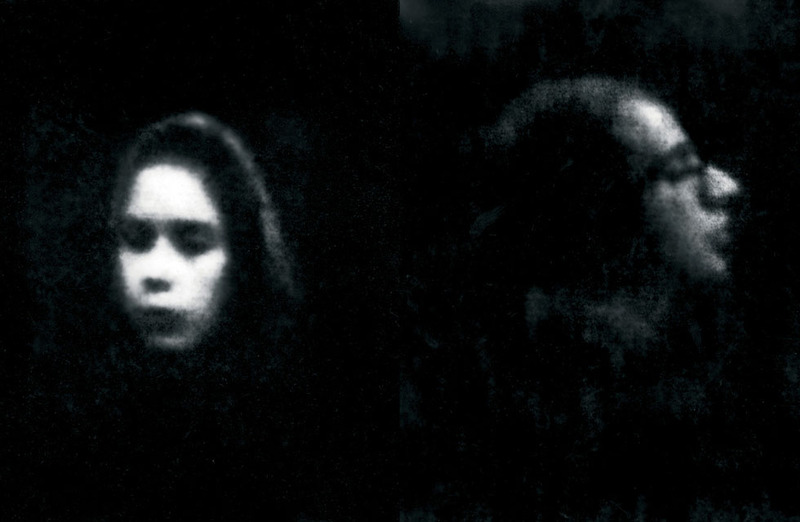 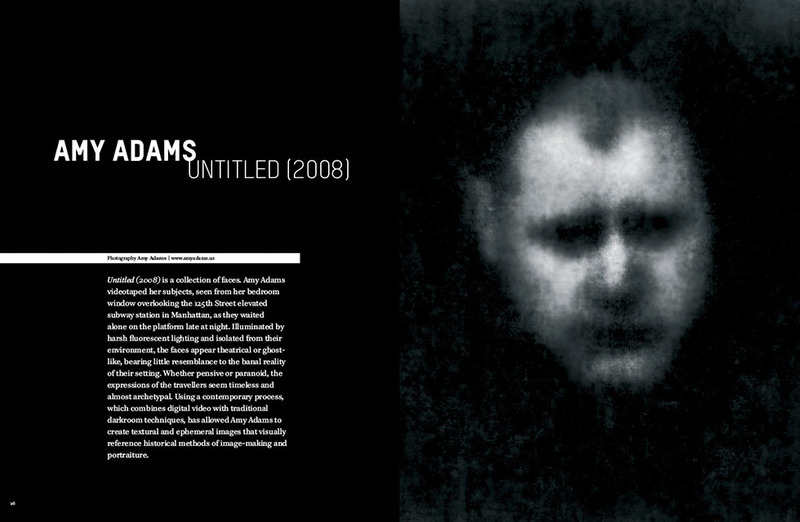 Filming from her apartment, Amy Adams recorded commuters while they waited for public transport and created unusual, isolated portraits in which the people portrayed take on archetypical and timeless auras. 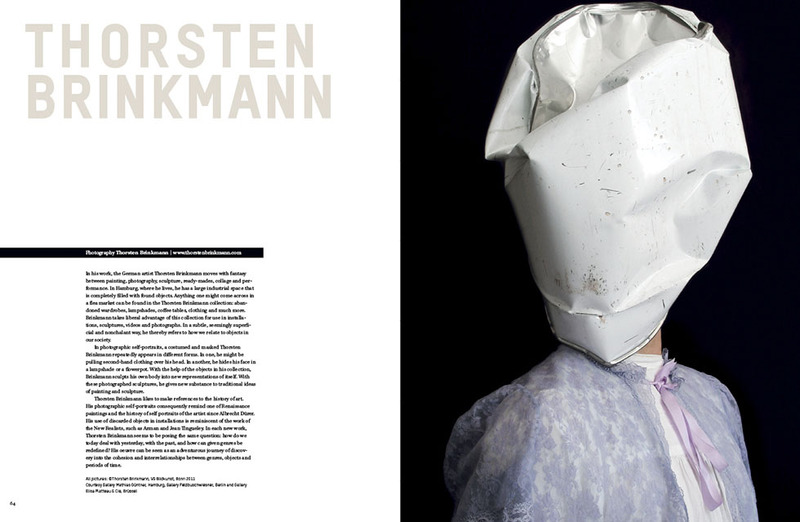 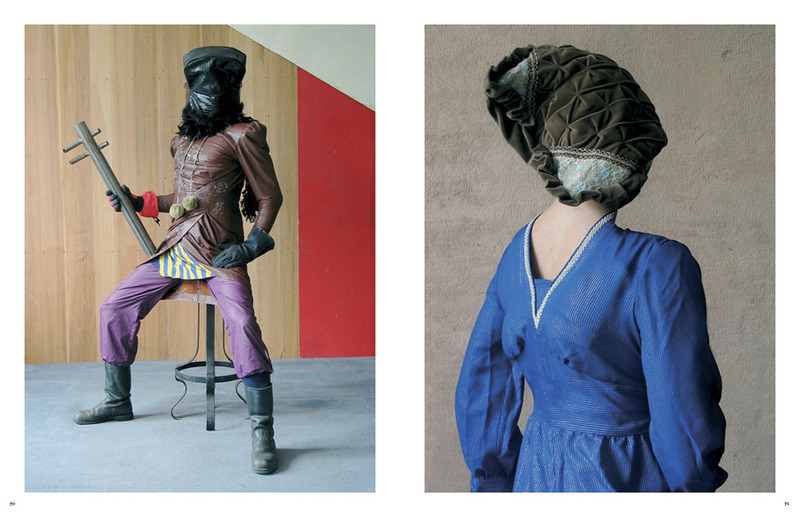 With the help of the countless, diverse objects in his collection, Thorsten Brinkmann ‘builds’ his own body into ever-changing sculptural representations of himself. 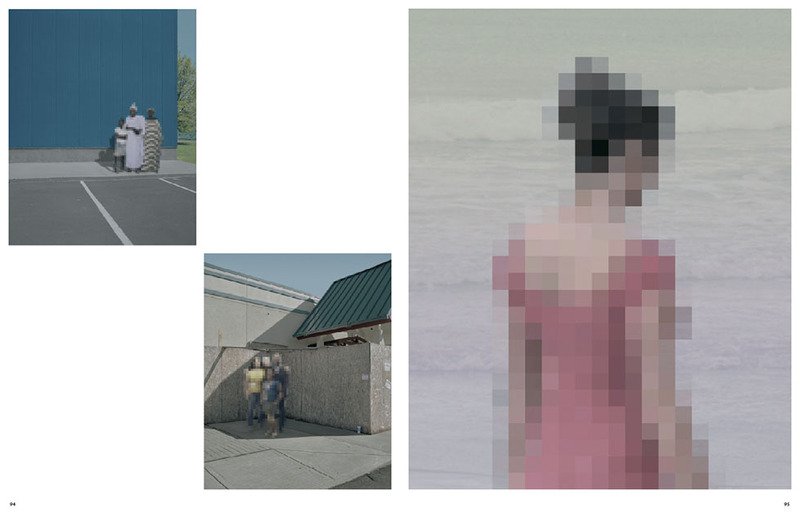 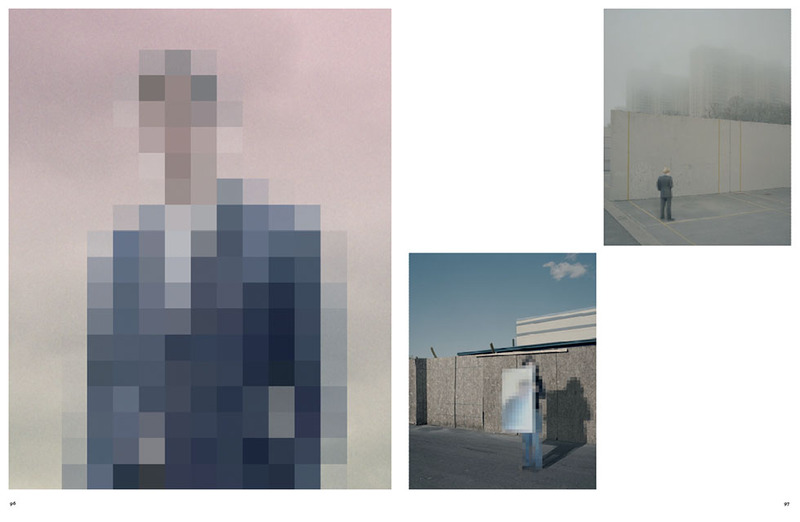 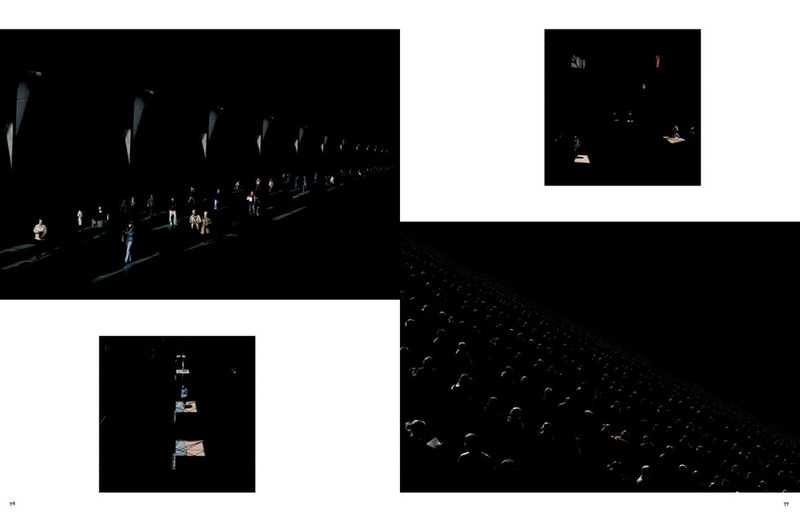 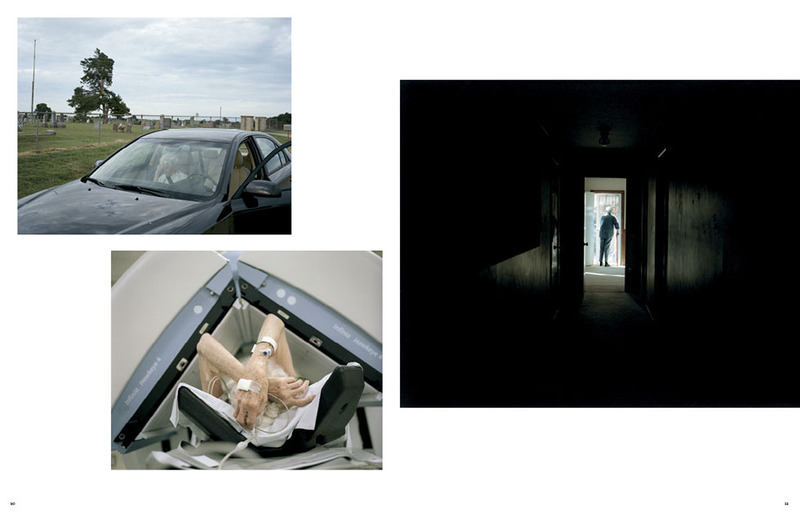 Johan Rosenmunthe uses photographs from the ‘friends’ whom he knows only through social media, such as Facebook and Twitter, in which the individuals are as obviously digital and the setting or environment as naturalistic as possible, raising questions about the individuality of our digital identities. 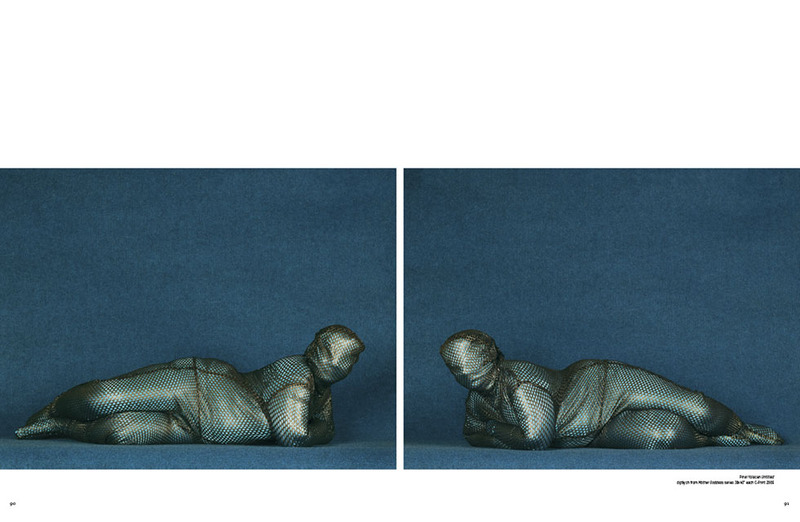 In her Mother Goddess series, Pinar Yolaçan created anonymous, yet at the same time very intimate images of women completely enveloped in fabric. 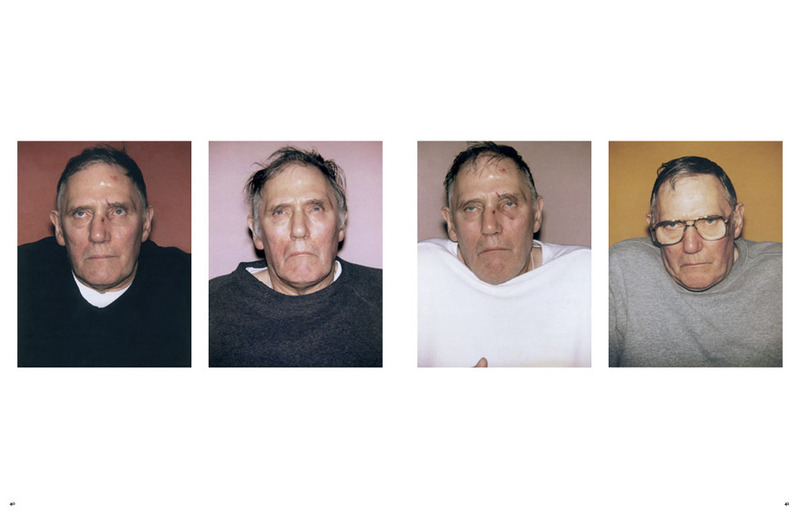 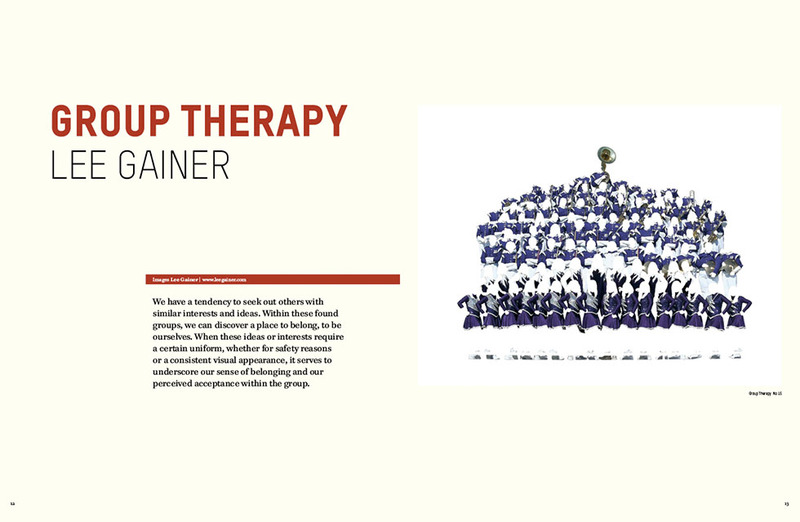 Lee Gainer, in Group Therapy, reveals how the identity of an individual disappears and the identity of the group takes over. 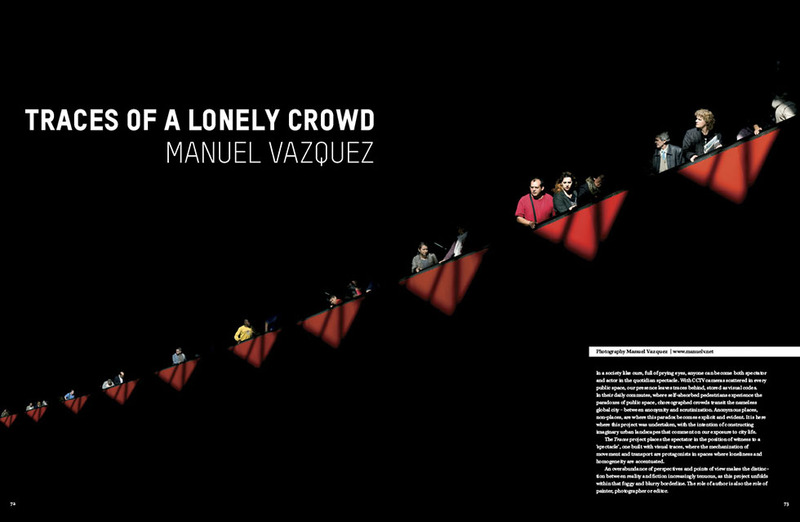 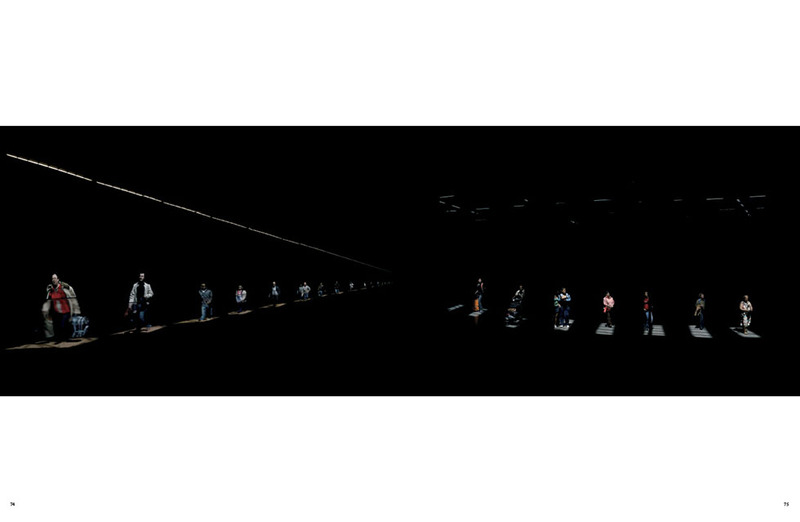 Manuel Vazquez, in contrast, shows the loneliness of the individual person within a group. 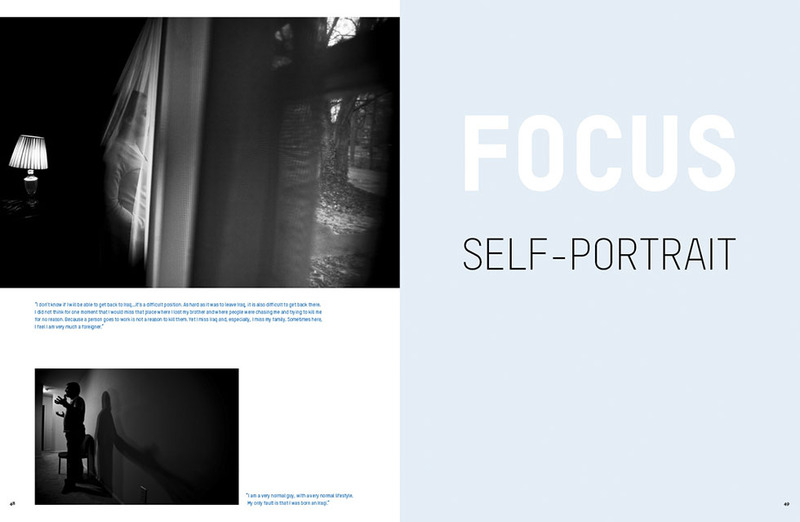 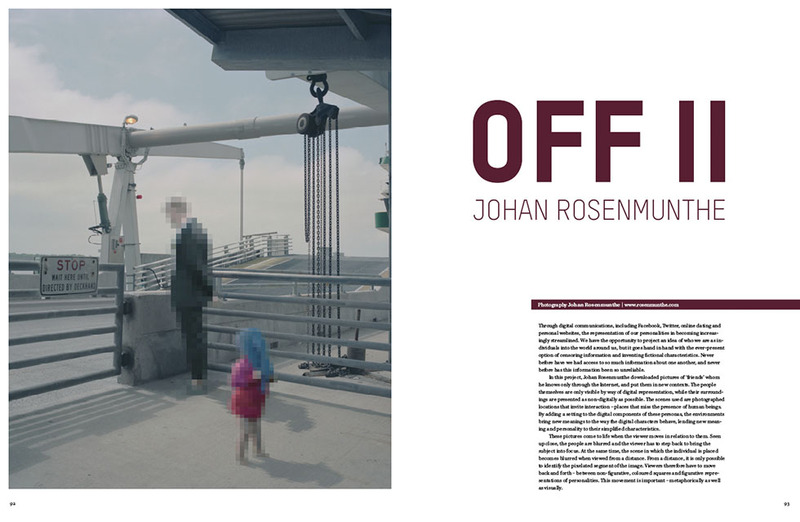 This edition of Yvi is the first to include its new section, ‘Focus’. 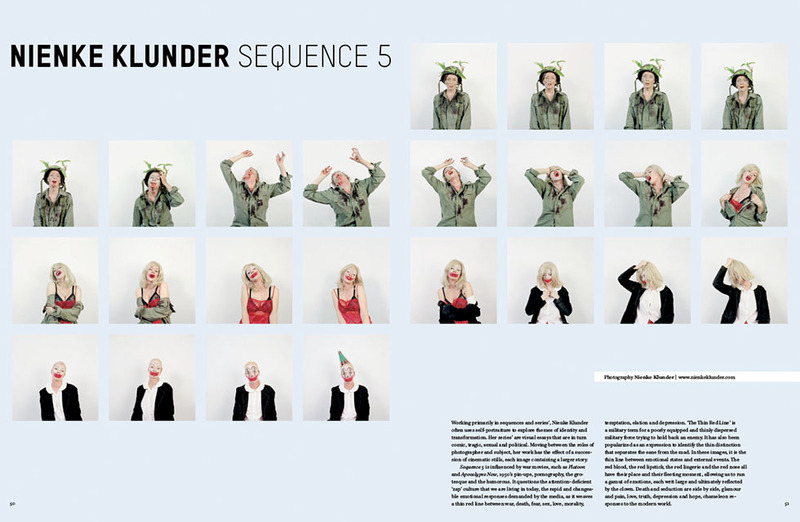 Here, a specific sub-section or segment of the theme is more closely investigated. 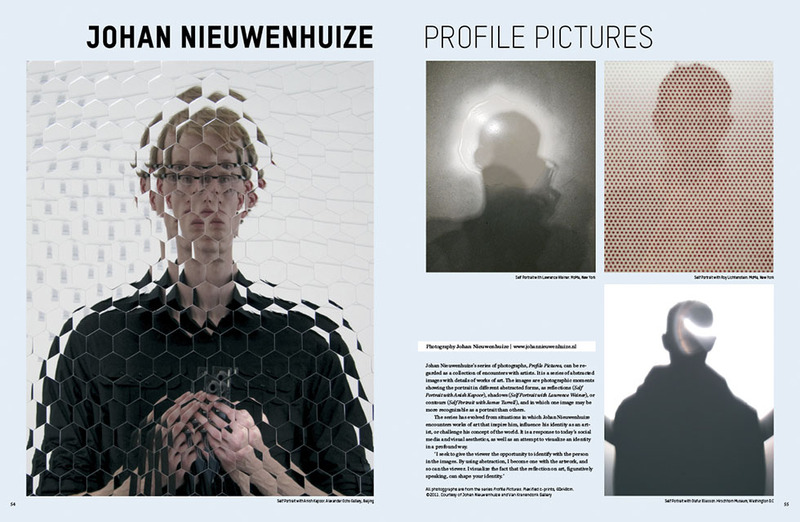 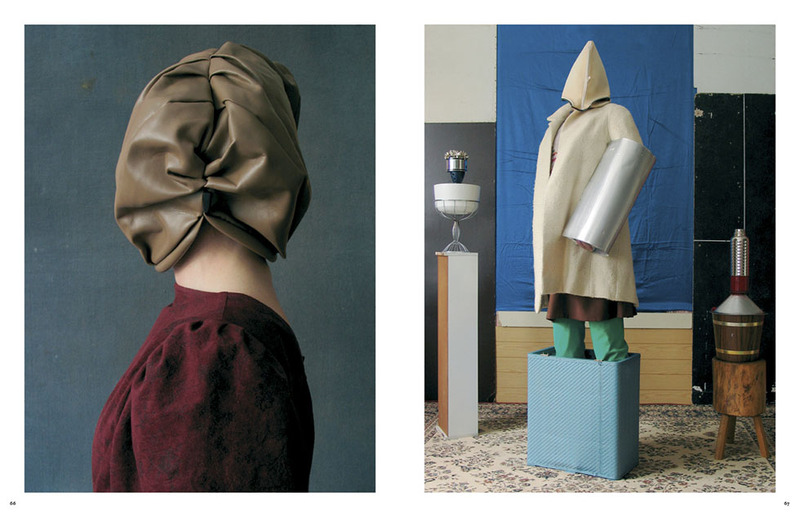 In this case, we look at the self-portrait, by way of the work of Nienke Klunder, Kerry Skarbakka, Johan Nieuwenhuize and Zhe Chen.